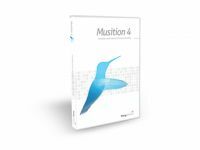 Buy both Auralia 4 and Musition 4 together at a discounted price. Auralia's interactive tuition makes ear training easy and fun. It guides students through hundreds of graded exercises, and gives instant feedback. 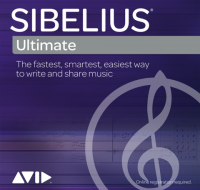 You can even play or sing answers using a MIDI keyboard or microphone. 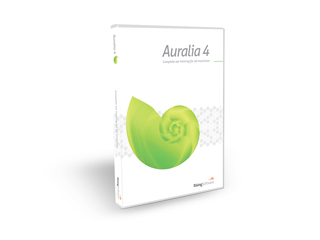 Auralia automatically marks the exercises so students can use it on their own, freeing up hours of teaching time. It even records student results so you can monitor their progress over time. Please see individual product descriptions for detailed features.